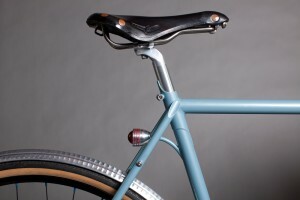 The ultimate Beer Bike—This is the dream bike for any urban beer aficionado. 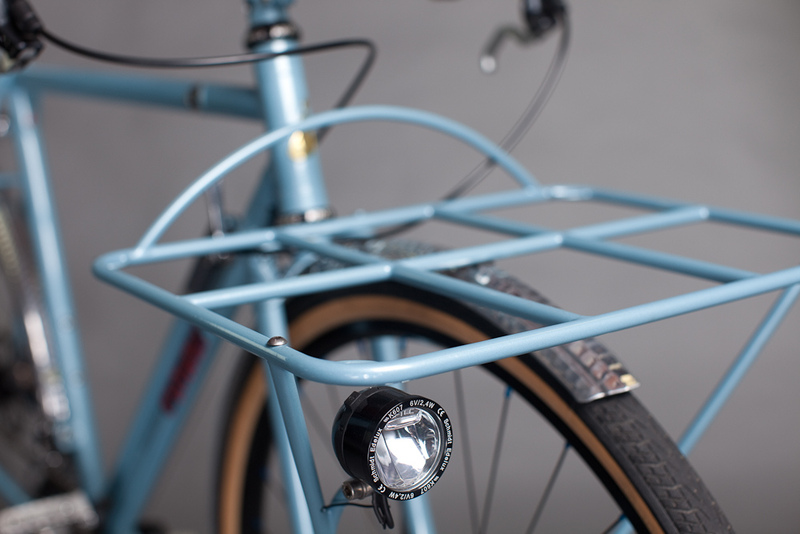 Not only will Tony Pereira craft the handmade frame to fit your body, but your transportation needs, with custom racks for hauling everything from growlers to a bevy of 22-ounce bottles. Detailing on the Beer Bike will be similar to these Pereira Cycles. Tony Pereira artfully crafts every Pereira Cycle one at a time in a small shop in Portland, Oregon. Inspired by the style and innovations from the mid-century French Constructeur period and the early days of mountain biking, Tony builds everything from 29er singlespeed bicycles and randonneuring rigs to touring, road, cyclocross and transportation bikes. 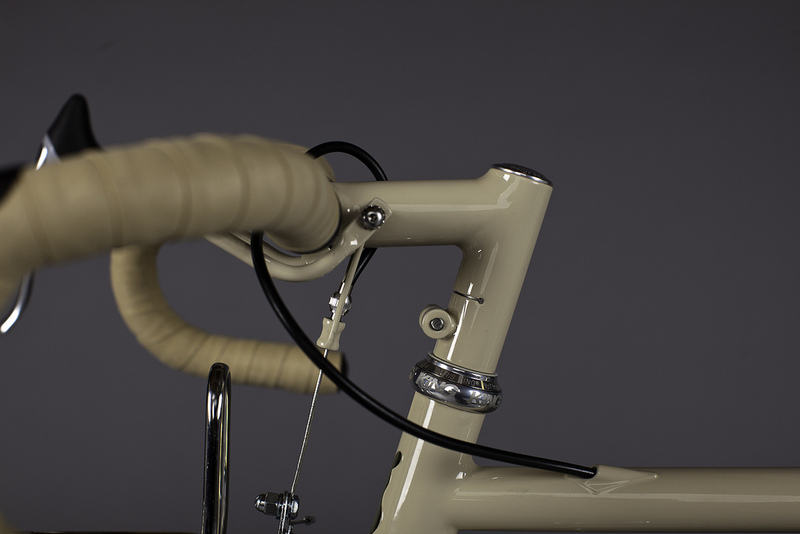 His modern re-interpretations of classic styles employ the latest drivetrain components, disc brakes and lighting systems for exceptional performance. 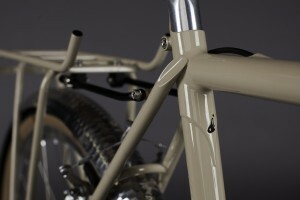 Tony has won numerous awards for his work, including best Road, Off-Road and Fillet Brazed bikes at the 2007 NAHBS and first place in the 2009 and 2011 Oregon Manifest Constructor’s Design Challenge and has been featured in The New York Times, The Wall Street Journal, Paved, Mountain Bike Magazine and Bicycle Quarterly. Click here for more pictures of Tony’s work. 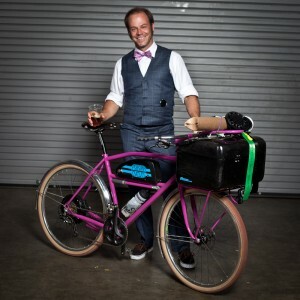 Tony Pereira with his winning bike at the 2011 Oregon Manifest competition. 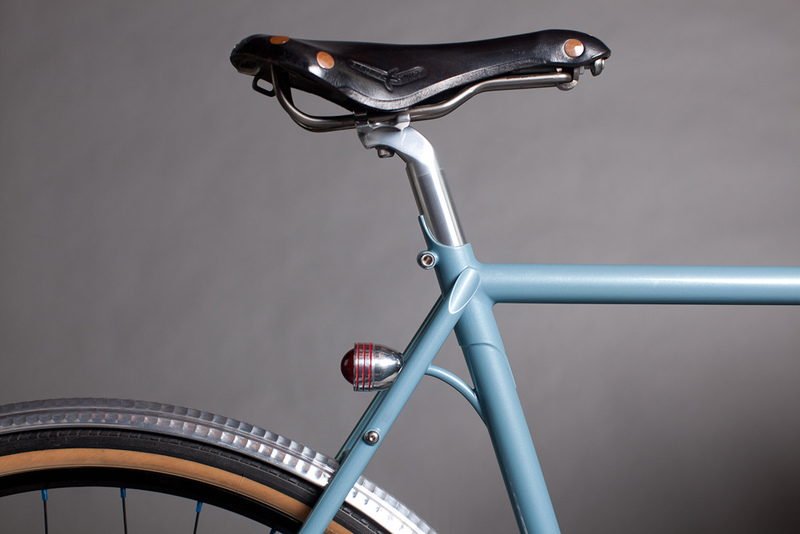 Support Hop in the Saddle by buying this one-time bike. 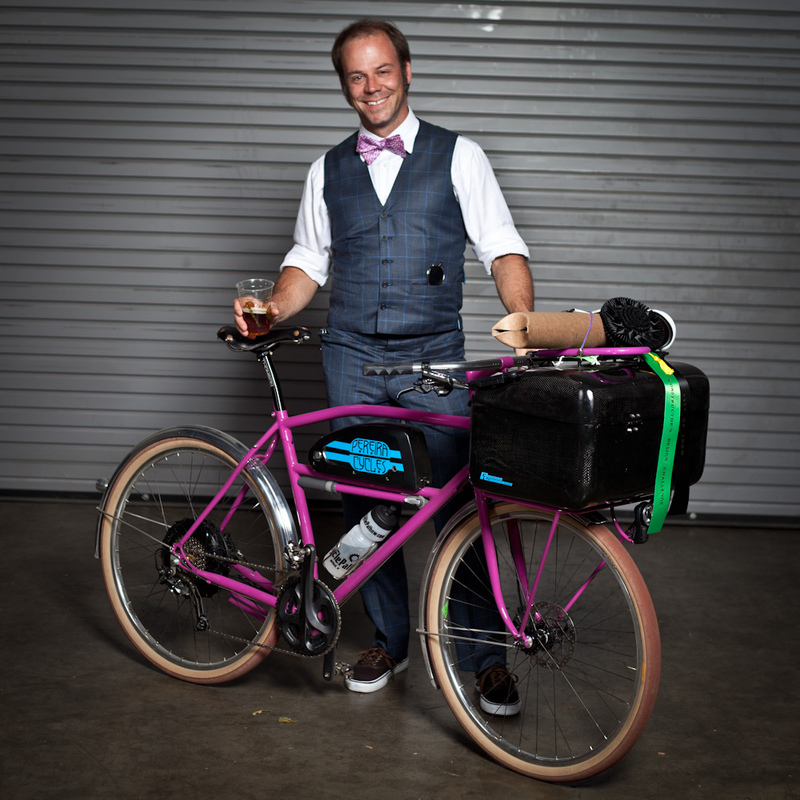 Not only will you become the proud owner of the only custom Beer Bike ever to come out of the Pereira Cycle shop, but you’ll be helping to fund the first guide to Portland’s beer scene by bike. Join the ride! Visit our Kickstarter page to see this and other Portland-made rewards. Join the ride at Kickstarter!